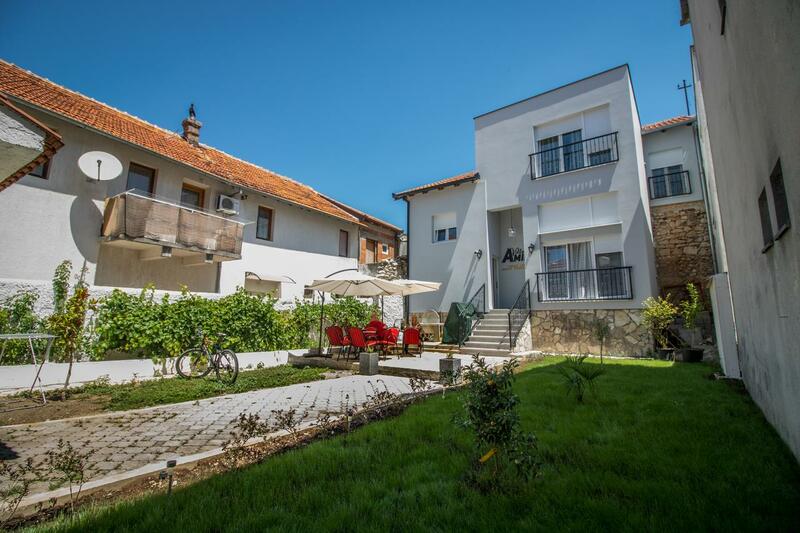 You planed your trip and now you need to choose the best apartment in Mostar for your stay. In the past few years, we are witnessing the rise of tourism in Bosnia and Herzegovina. The city of Mostar came into the spotlight, especially since the Old Town got declared a world's heritage site (UNESCO). Recently the famous Old Bridge became a centre of Red Bull World Diving Contest which gave Mostar quite a push making it a hit destination. As the number of tourists goes up year on year, there is a great need for quality accommodation services. 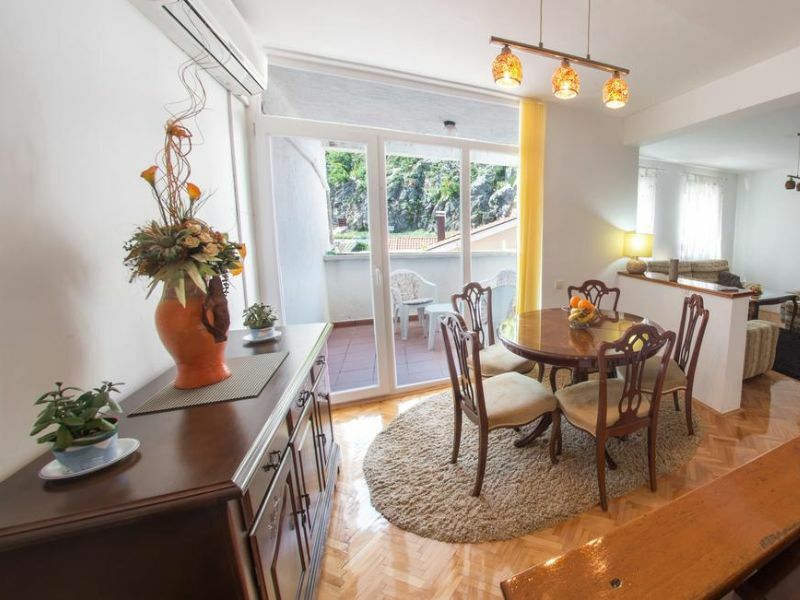 We at Hit Booker believe our guests deserve a verified source when looking for suitable accommodation in Mostar. 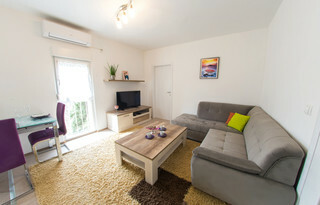 Therefore we have gathered a collection of the best apartments you can book for your long or short term visit to Mostar. 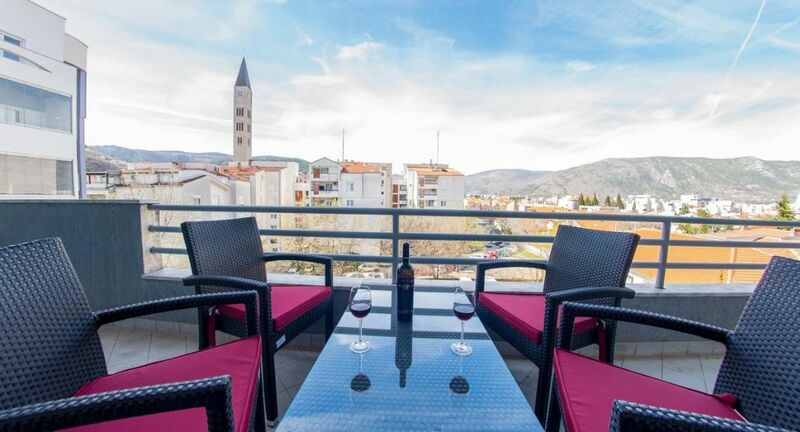 Our selection of apartments ranges from cosy studio apartments to luxury apartments in the city centre as well as in the Old Town of Mostar. 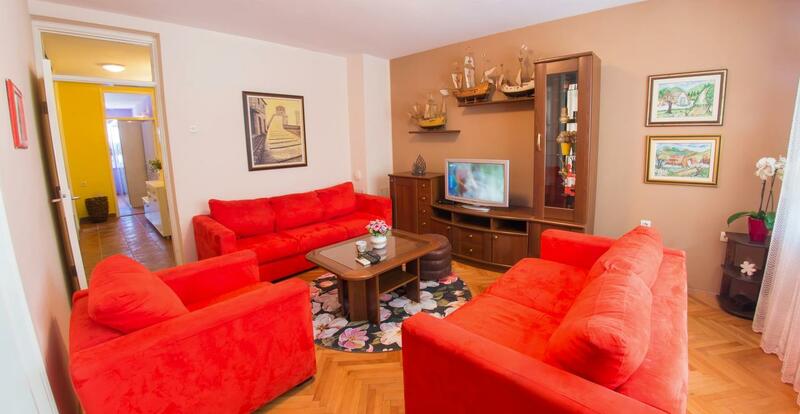 Just click on one of the photos below or visit Mostar Apartments page on our website. You can also use the search tool and map view to see the location of each of the apartments. 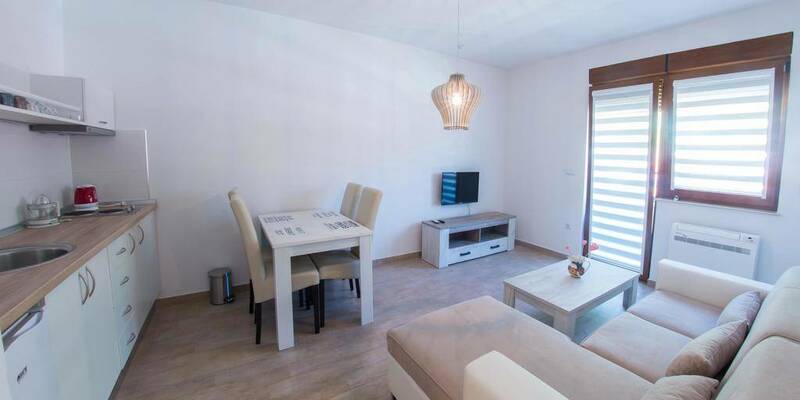 If you are looking for an apartment in Mostar as a home away from home during your vacation we can provide options that will surely meet your requirements. 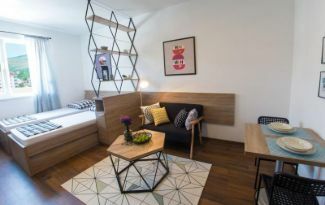 If you are tired of the hotel rooms and looking for a home during your business trip we offer apartments in Mostar city centre. 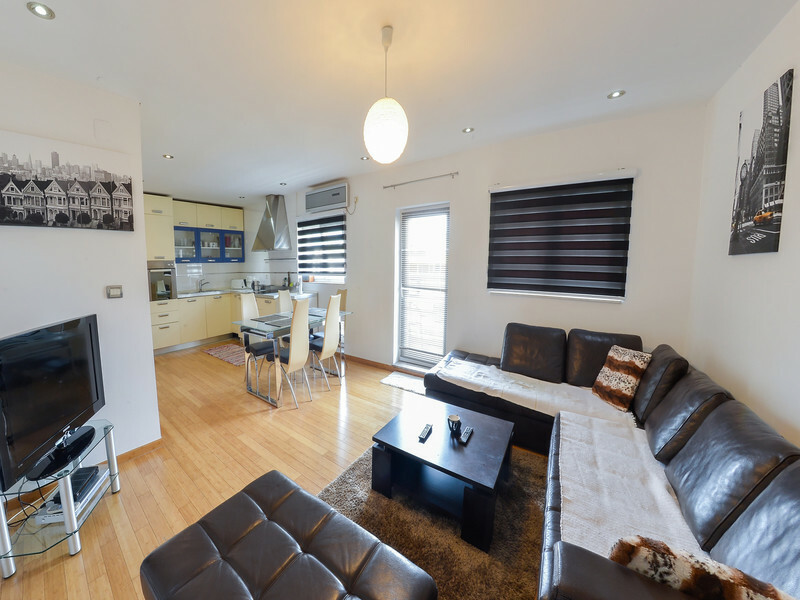 Long or short term rentals are available just a few steps from the city main attractions but quiet enough to unwind after a hard day at work. 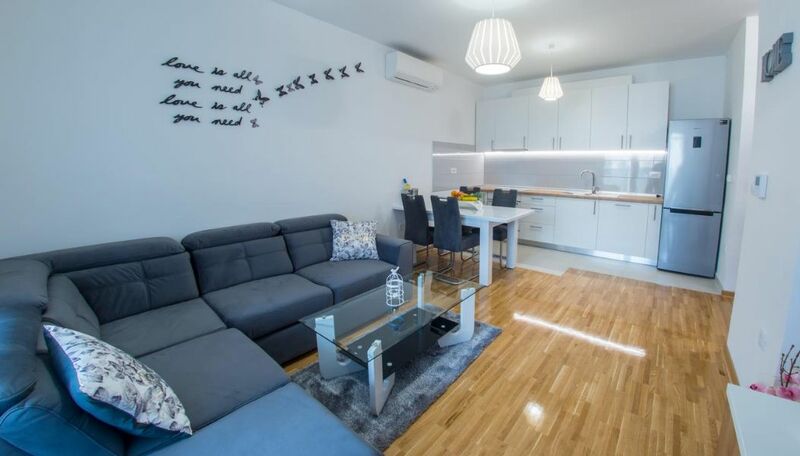 Hit Booker’s selection of Mostar apartments for families and groups presents family apartments large in size and fully equipped with modern facilities. 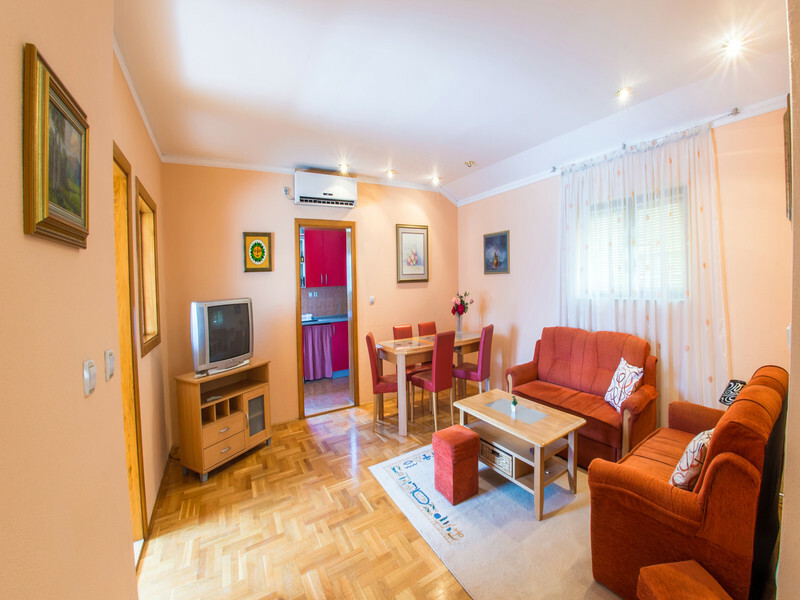 Our apartments in Mostar city centre are particularly popular among families with kids. We also provide a list of budget apartments. 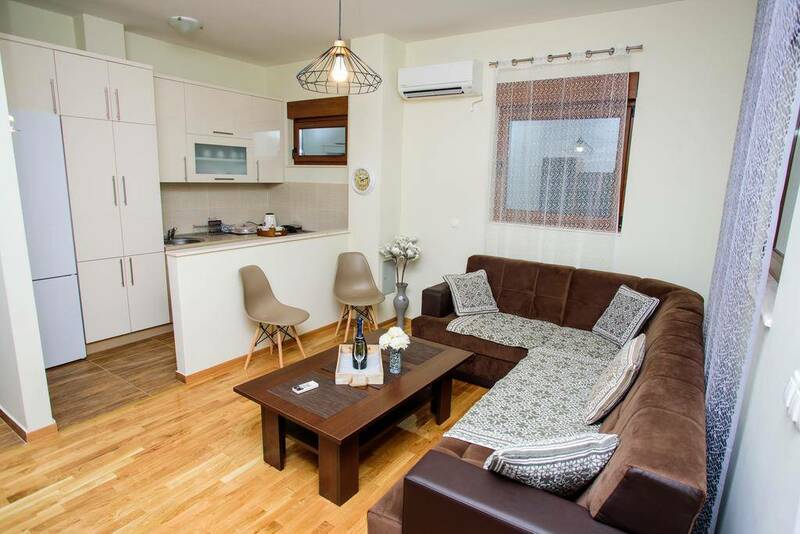 If you are on a short visit and travelling on the budget we have a selection of studio apartments and one-bedroom apartments in Mostar. 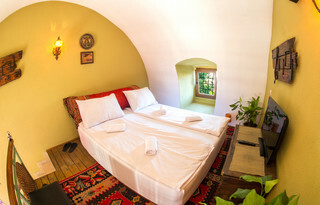 Hit Booker Mostar manages apartments in the Old Town of Mostar as well. From budget to luxury apartments all very near or just a stone throw from the Old Bridge. Maybe you would like to spend your honeymoon in Mostar. Wouldn't it be great to wake up in the middle of the Old Town and sip your first-morning coffee in a house that is several hundred years old? 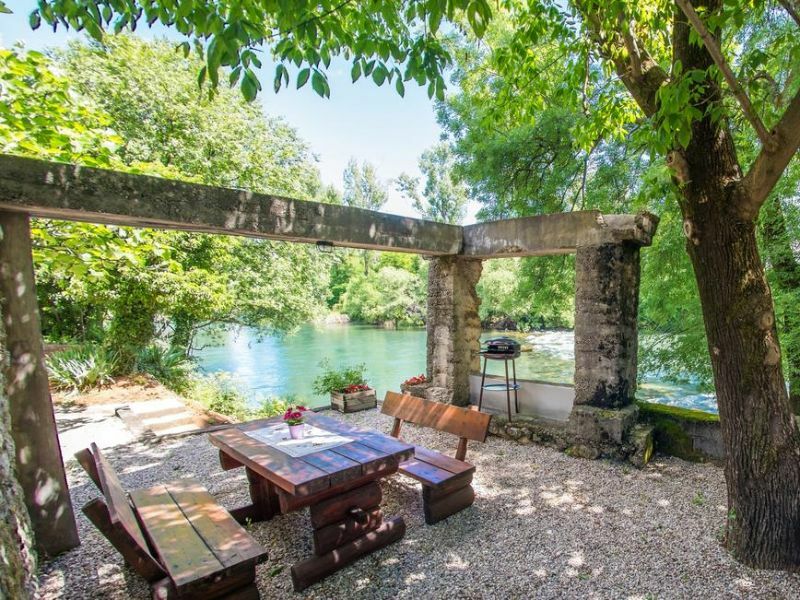 Or you would like to experience the famous Mostar Old Bridge by staying on one of the apartments with a view to the Old Bridge? For summer months ideally, choose an apartment or holiday home with a pool to enjoy more relaxing moments. It will also be more fun for your kids to play at the pool or jump into the cool waters of river Buna, Bunica or Neretva. However, we would like to let you know that you can enjoy in Mostar public pool during those hot summer months. 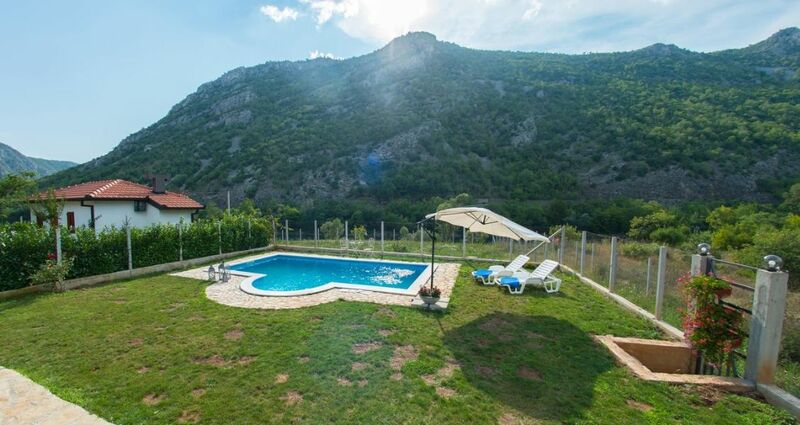 And if you are more interested in renting a villa with a pool please click at Mostar Luxury Villas.